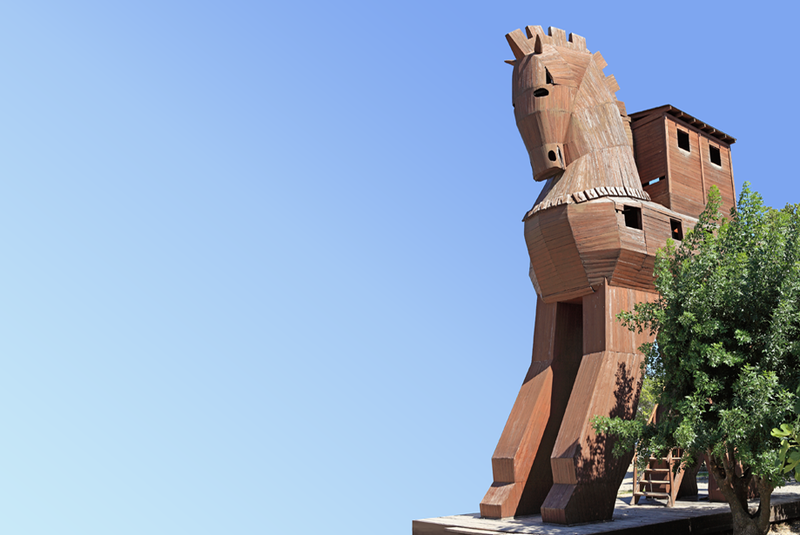 Like a Trojan horse, antibody-drug conjugates (ADC) are monoclonal antibodies engineered to go unnoticed, delivering cytotoxic drugs to cells expressing the antigen target. Cancer therapy has become the most prevalent application area, with 30 ADC currently in clinical trials. Successful development of an ADC requires optimization of several elements including the antibody, the potency of the cytotoxic drug, the stability of the linker, the site of conjugation and the stoichiometry of the resulting adducts. Typically, drugs can be linked to antibodies through cysteine or lysine residues resulting in ADC with a heterogenous number of drugs varying between zero and eight per antibody. Variations in drug distribution can have adverse effects on patient health. Antibodies without any drugs are ineffective and compete with ADC for binding to the antigen-expressing cells whilst antibodies with eight drugs have reduced in vivo stability resulting in the non-target related drug release and peripheral toxicity. The importance of homogenous drug distribution per antibody was demonstrated by Jackson and colleagues from Agensys using Herceptin® ADC. To obtain homogeneous ADC, the authors used a site-specific incorporation of a non-natural amino acid at two sites within the Herceptin® antibody. Compared to conventional cysteine-conjugated Herceptin® ADC, the site-specific homogeneous ADC showed superior stability and toxicological profile both in vitro and in vivo. Therefore, it might be possible to improve the pharmacokinetics of ADC and possibly improve manufacturing efficiencies by reducing drug load and increasing drug-antibody homogeneity. However, limitations for the above mentioned strategies may arise from the need to engineer different residues that may lead to antibody instability and aggregation. Jackson D, et al. In vitro and in vivo evaluation of cysteine and site specific conjugated herceptin antibody-drug conjugates. PLoS One (2014) 9: e83865..